Art & Design High School PTA » Halloween Bake Sale! 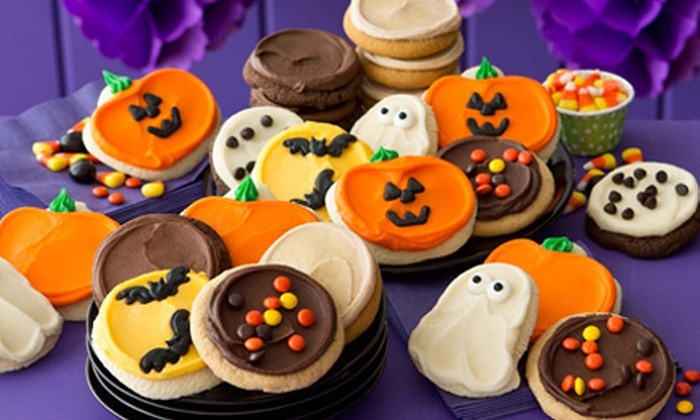 The PTA will be having its first Bake sale of the year for Halloween on October 27th during all four lunch periods. That’s 10:30am-1:30pm. For the newcomers, here’s the scoop: parents and students donate baked goods. Parent volunteers will set up a table outside the lunch room and sell the goods to the students and staff. We need baked goods donated and parent volunteers to help. All grade parents are asked to help but especially SENIOR PARENTS for this bake sale as we gear up for college trips funded by the PTA. Cupcakes and brownies are always a big hit, but any individual packaged items are great. We try to keep all items one dollar for the students, so package accordingly. Please drop items off yourself or send them in with your student the day before or the day of at the main office. Let us know what baked goods you are donating and if you can help.